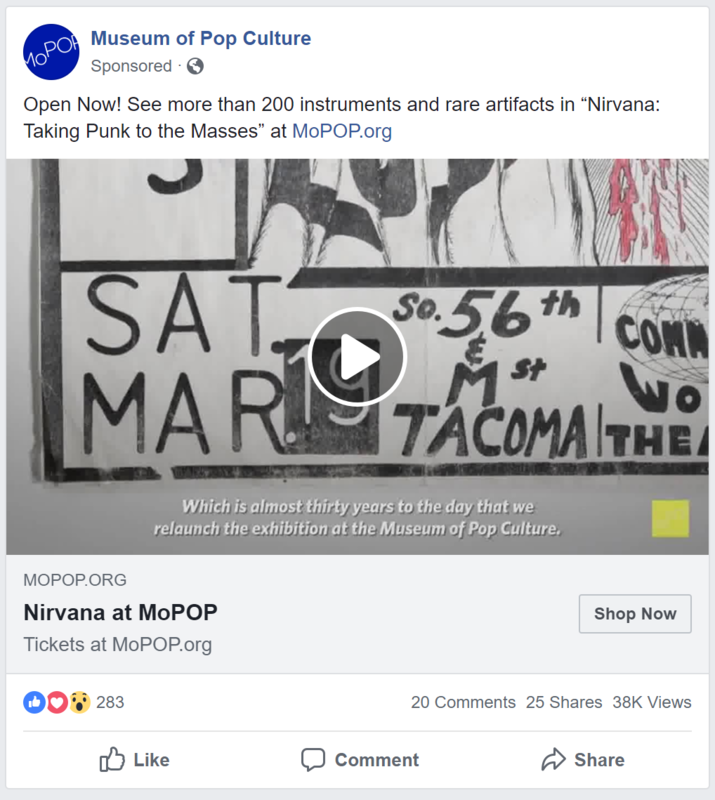 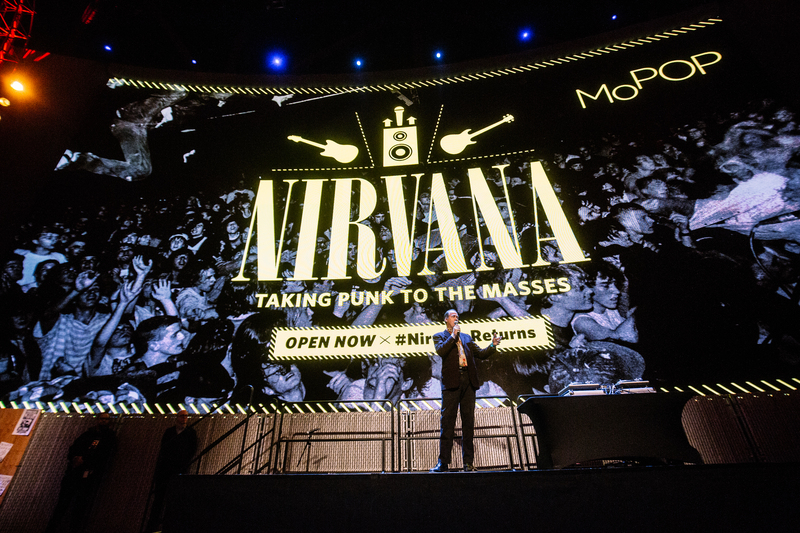 Following a hugely successful 6+ month run in Brazil, one of MoPOP’s most popular exhibitions of all time reopened in Seattle, with new enhancements. 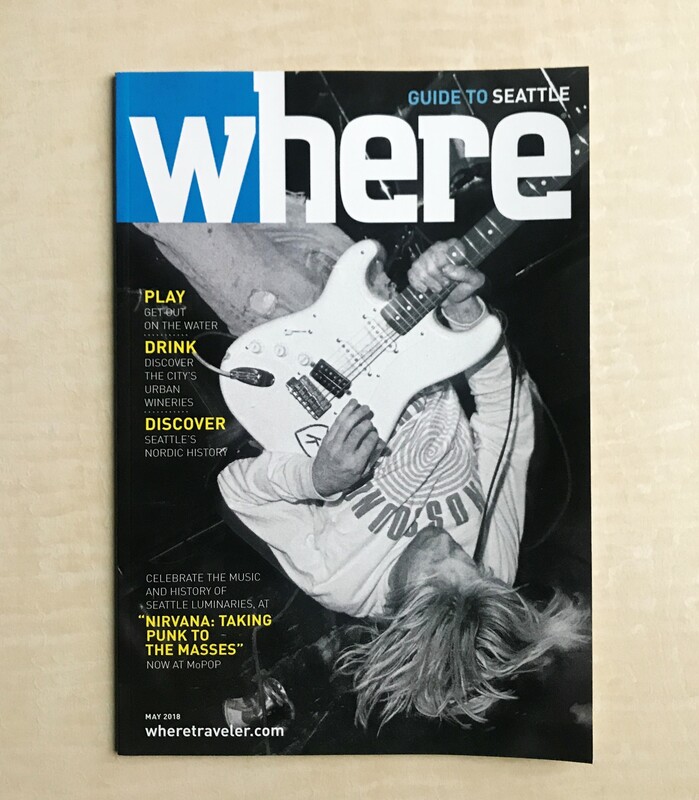 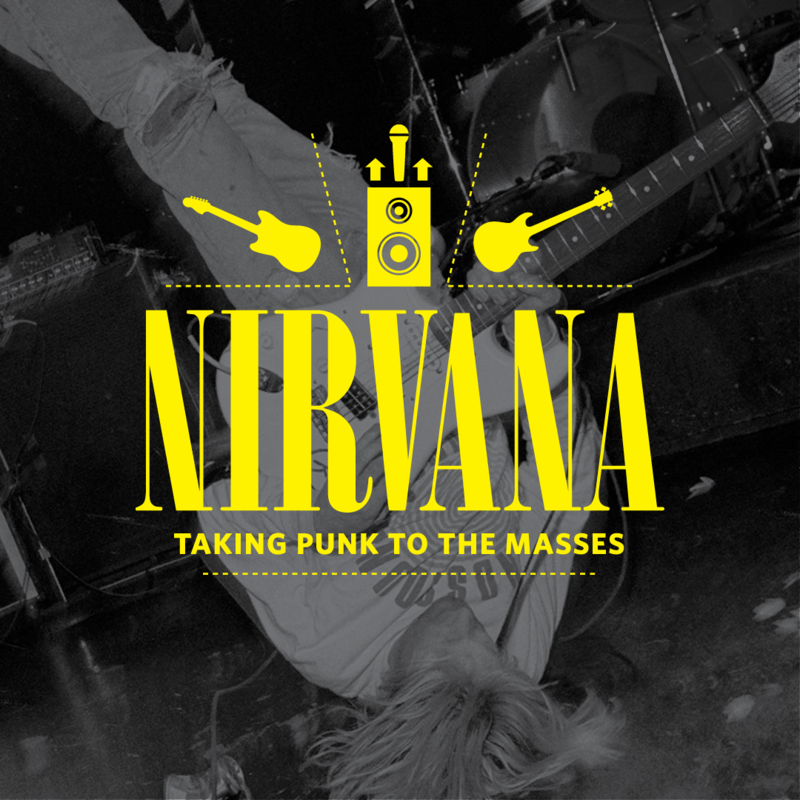 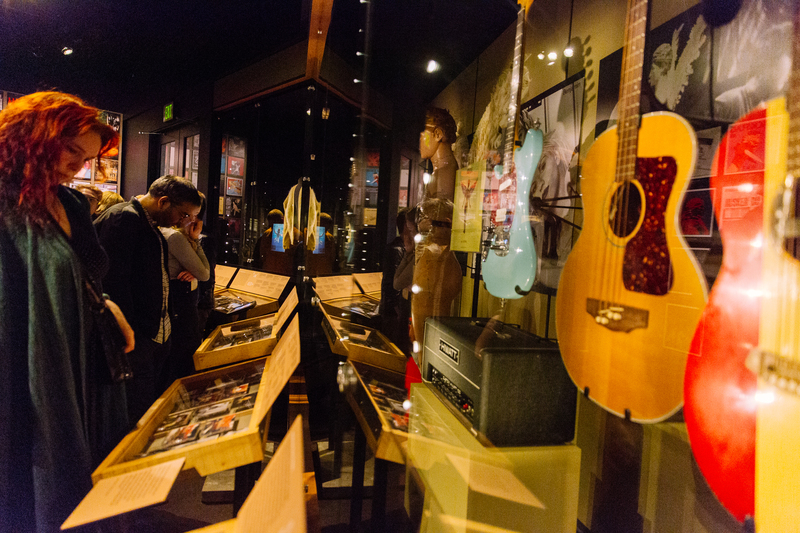 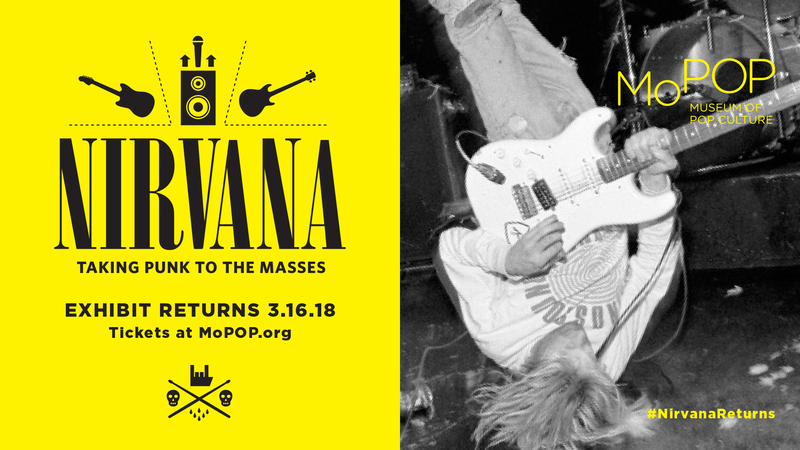 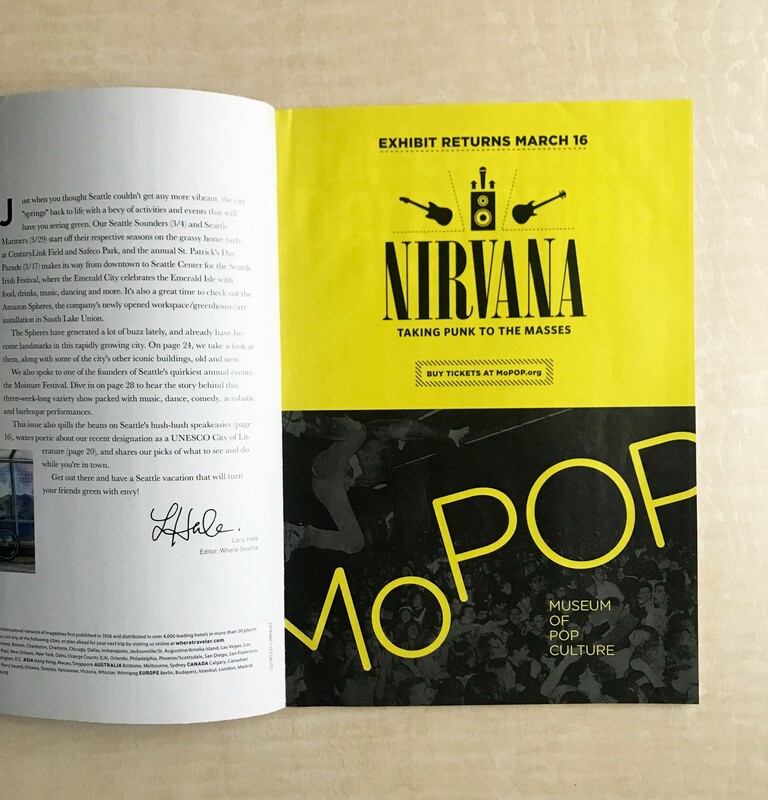 Explore the world's most extensive exhibition of memorabilia celebrating the music and history of Seattle rock luminaries Nirvana through more than 200 rare artifacts, photographs, and oral histories. 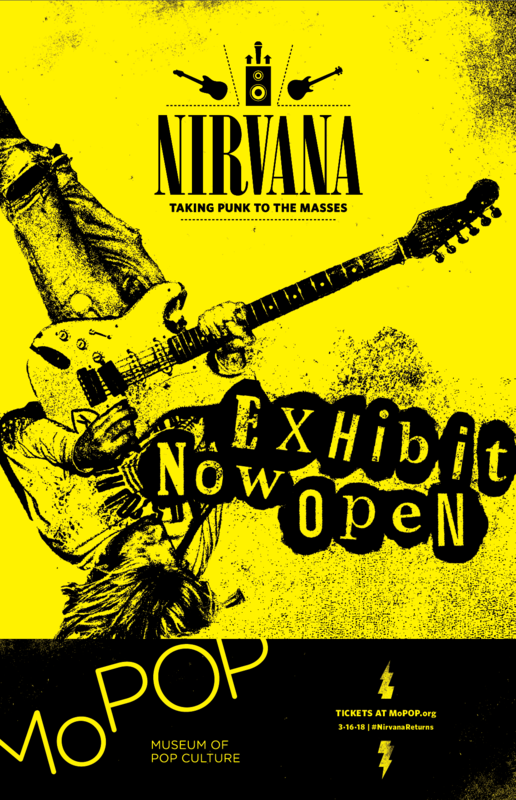 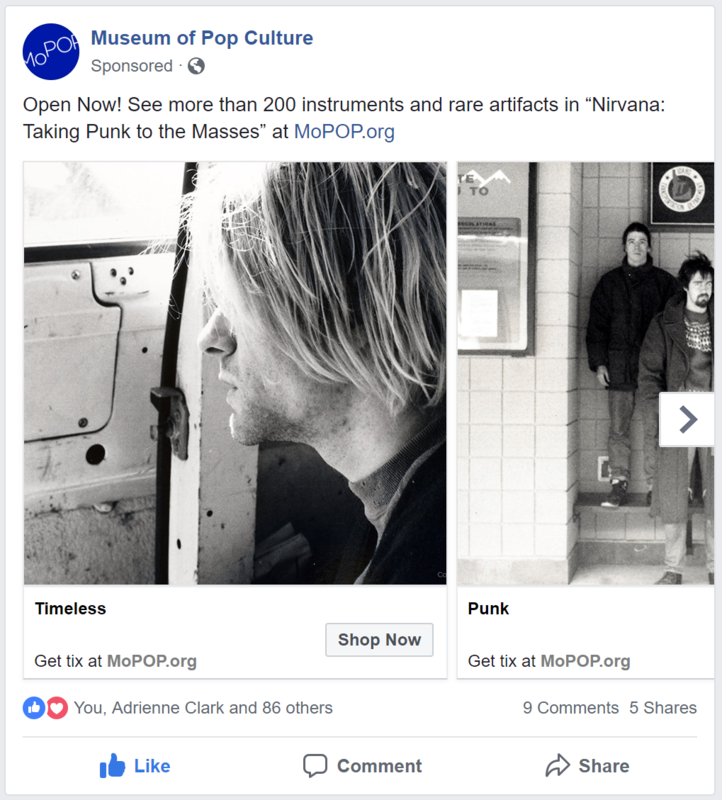 The exhibition features instruments like Kurt Cobain’s Fender Stratocaster, Krist Novoselić’s Hiwatt DR103 bass amplifier head, and Dave Grohl’s Tama Rockstar-Pro drum kit. 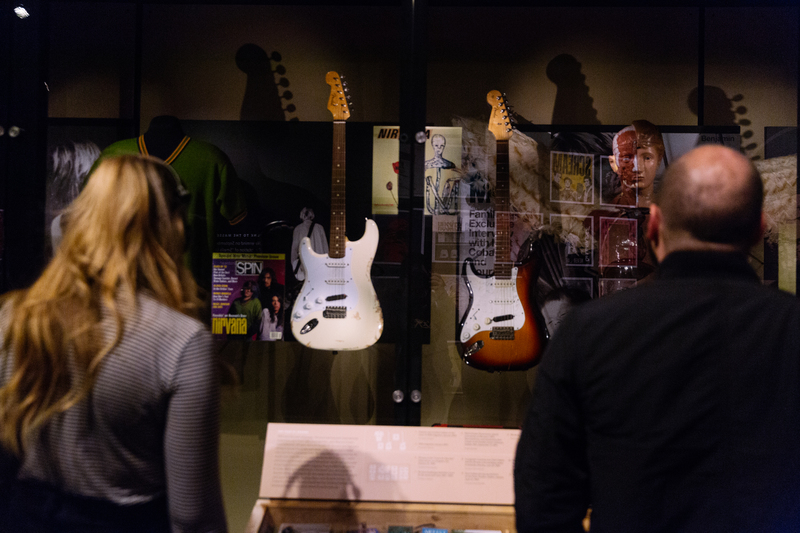 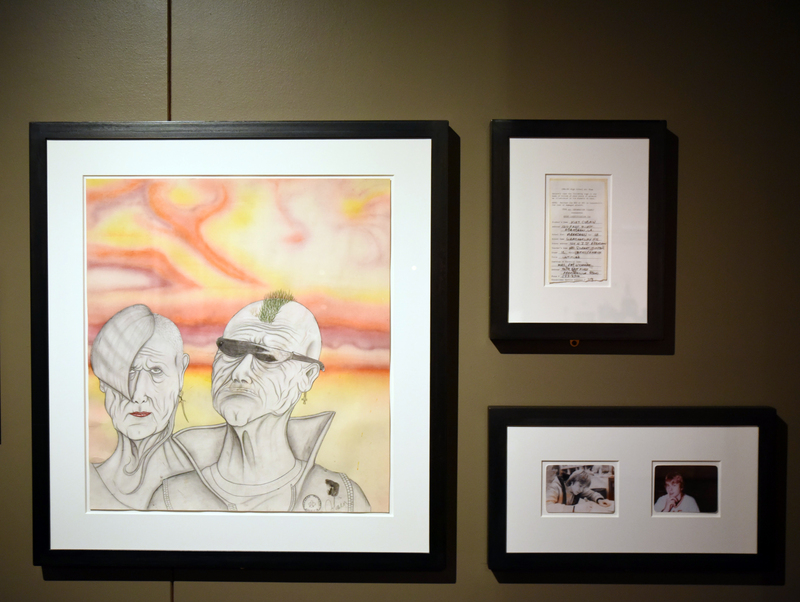 Steve Fisk’s ambient soundtrack can be heard as fans move through the exhibition.